Please note that the KWAG Youth Council's first meeting of 2019 will proceed as scheduled on Tuesday 15 January at 4:00 pm despite our Gallery closure during lobby demolitions - members are asked to convene in the Box Office lobby of Centre in the Square where the Education Coordinator will meet you to facilitate your safe entry into the Gallery. Local youth meet at the Gallery every other week throughout the school year to learn more about the art world, work with like-minded peers and volunteer in the community. This group takes on many exciting projects from Family Sunday activities to representing KWAG at community events and collaborating with other community youth groups. Youth Council members also develop their creative skills in hands-on arts workshops and create an artwork for the annual Expressions exhibition at the Gallery. 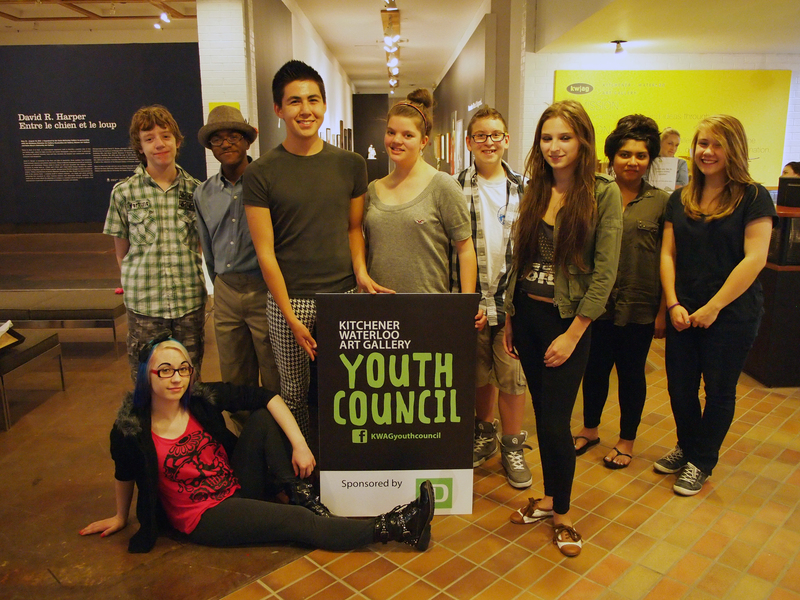 Find out how you can join our friendly and dedicated team of youth volunteers - contact contact Stephanie at sclinton@kwag.on.ca. Snacks are provided! Youth Council meets every other Tuesday from 4-6 pm from 11 September to 4 December, 2018 and takes a holiday break before meetings resume from 15 January to 18 June, 2019. Note: Youth Council will not meet on 12 March due to March Break; meetings will resume 26 March. 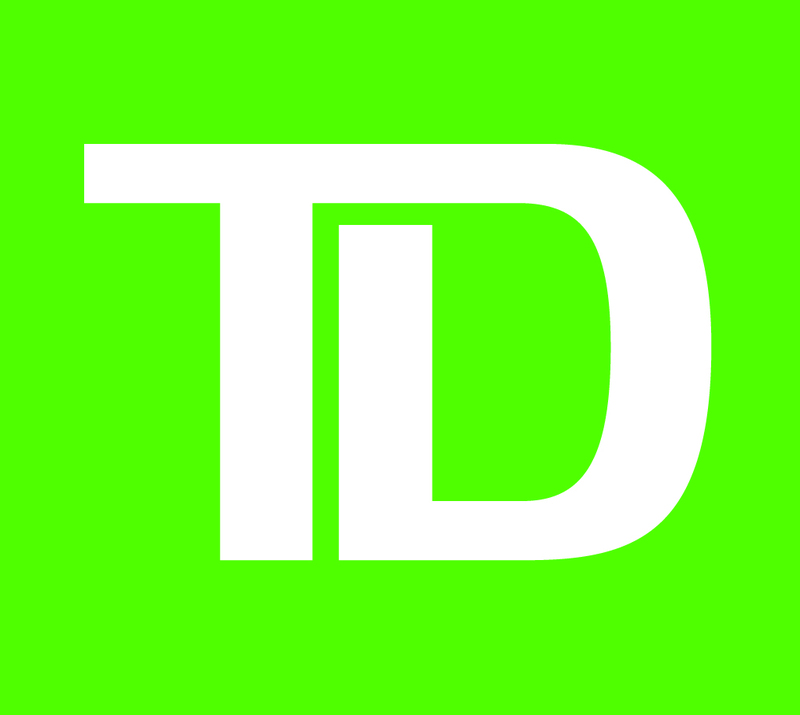 KWAG Youth Council is sponsored by TD Bank Group.